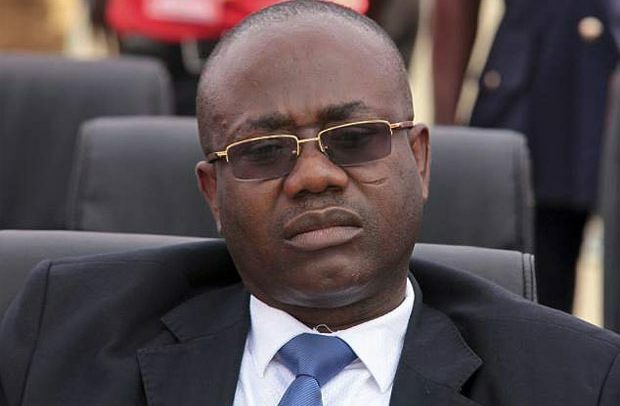 Former Ghana Football Association (GFA), Kwesi Nyantakyi, has likened the Tiger Eye PI team in simple terms as a criminal organization. The beleaguered ex-Ghana football chief insists the Anas Aremeyaw Anas-led team does not have what it takes to operate. The former CAF 1st Vice president pointed out that “You cannot record people’s private conversation like that. It is criminal in places like Dubai where they recorded me. Nine months ago, the ex FIFA Executive Council Member was captured in the ‘Number 12’ video accepting $65,000 as a gift contrary to the laws of the game. As a result, FIFA barred Nyantakyi from all football activities after the Tiger Eye PI team petitioned world’s football governing body, FIFA. He has since become a subject of an investigation by the Criminal Investigation Department (CID) of the Ghana Police, pending results.